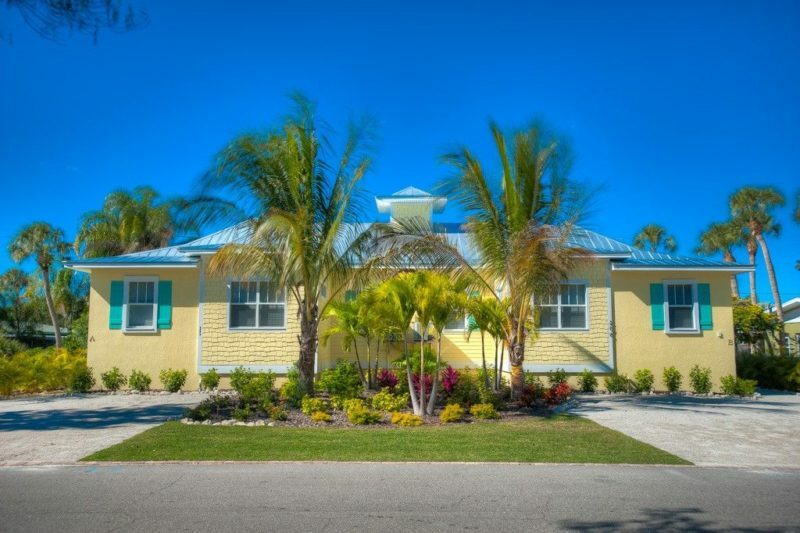 Looking for a 3 bedroom house for rent on Anna Maria Island filled with plenty of amenities for your group? Look no further. We compiled a selection of our 10 best homes for your vacation escape. Have a group of three to six and are they all ready for a wonderful vacation escape? 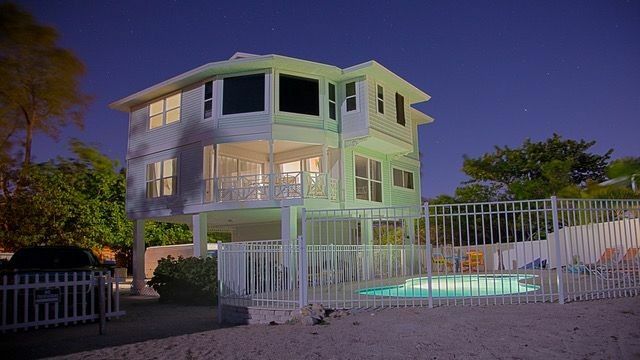 Anna Maria Island is the place to be, and a vacation home with us is the place to stay. Below we compiled a list of some of our personal favorites. 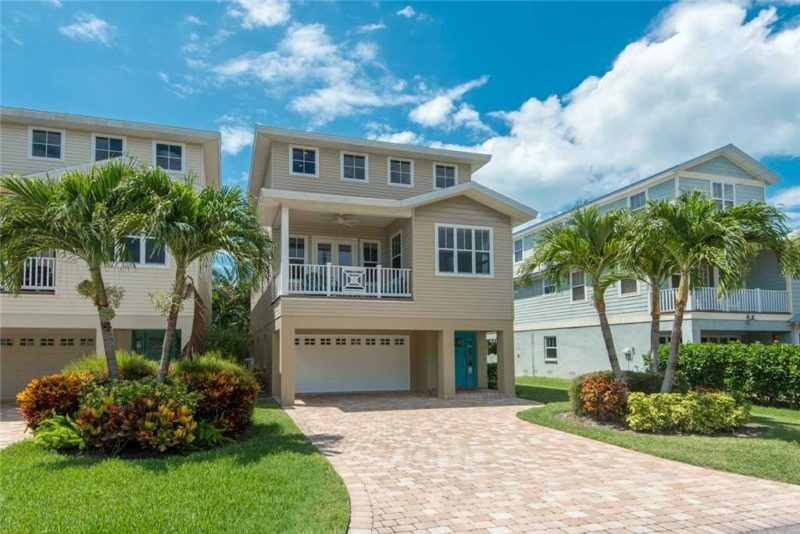 Find the one 3 bedroom house for rent on Anna Maria Island that speaks to you. Take a four-minute walk from this beautiful cottage right on over to the bold sandy beaches. Am I Dreamin’s 2.5 bathrooms, fully stocked kitchen, and lovely beach-themed patio space makes for a cozy relaxation spot. We can’t forget to mention the beautiful pool, lined with thick foliage to keep your privacy. 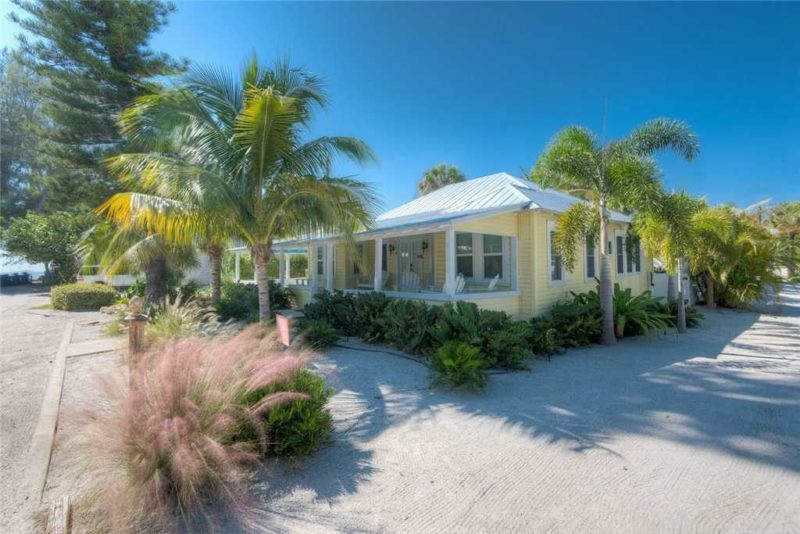 This canal-facing home seems lifted right from Key West and dropped lovingly on the Anna Maria Island beaches. This comfortable escape’s defining feature is its massive balcony space overlooking the water and the private heated pool below. It is a delightful spot in a quiet little nook, with quick access to the mainland. The Hawaiian Tide oozes beach. 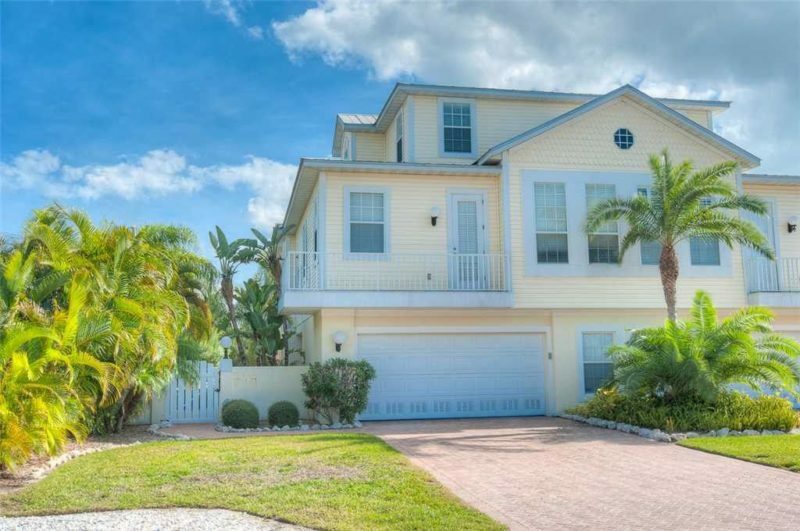 From the perfect nautical décor to the bold water views, everything about this home keeps you engaged and surrounded by the love for the beach and the sand. Tropical foliage lines the backyard space, with a glowing blue pool for your enjoyment. You are a block and a half from the beach, and you have a full gourmet kitchen fitted with stainless steel and granite to let loose in. Watch the turtles crawl up to and off the beach from every room. No room is missing a bountiful and impressive view of the gulf beaches. Of course, you can just smell the beach in the air as you lounge out by your private heated pool facing the gulf. The open air balcony is the quintessential spot to watch the sunset delicately over the gulf horizon. The bay bungalow is tucked away on the northern tip of the island. 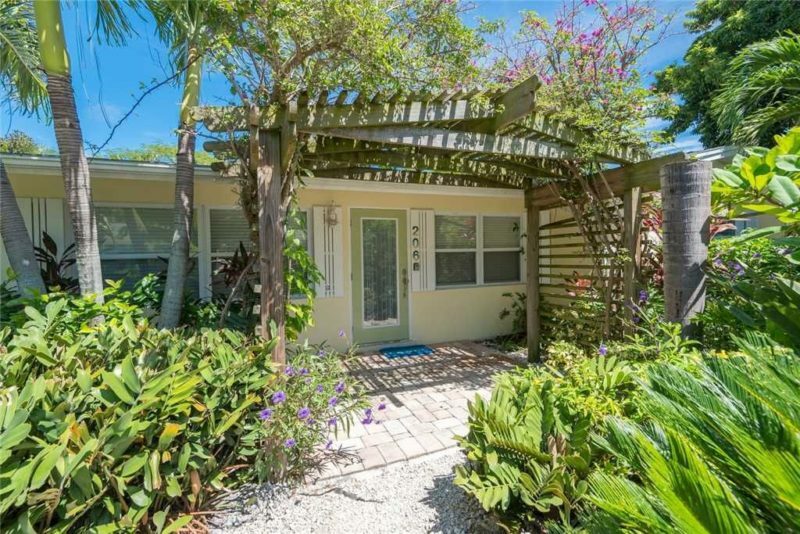 It is, inarguably, hidden in the quietest neighborhoods in Anna Maria, yet you can walk to the nearby historic district or bike along all sides of the island’s northern half with ease. Inside you will find granite counter tops, stainless steel appliances, LED lighting, crown molding, and a gorgeous sitting area recently completely revamped. Did we mention a pool, because there’s one of those too in the luscious tropical foliage. 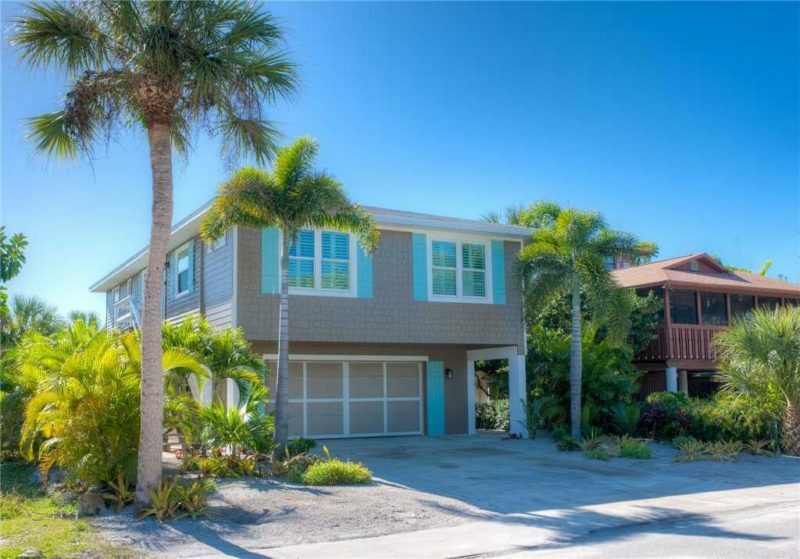 Settle on the perfect backdrop for your Anna Maria Island getaway. The Sand Sea has some fun for the family. A Wii gaming system, a ping pong table, a Tropical private heated pool, and an outdoor shower help round out the welcoming amenities for all to enjoy. Say Aloha to your new home-away-from-home. This cozy cottage sits four blocks back from the Gulf of Mexico. It embodies Old Florida elegance, with a nice mix of beauty in the formal dining room and granite countertop and a cozy at-home feeling from the lounge area and private pool. No reason to rush. Sometimes, you don’t need to go anywhere. A Snails Place perfectly captures that “lounge out and do nothing” attitude of a good vacation. 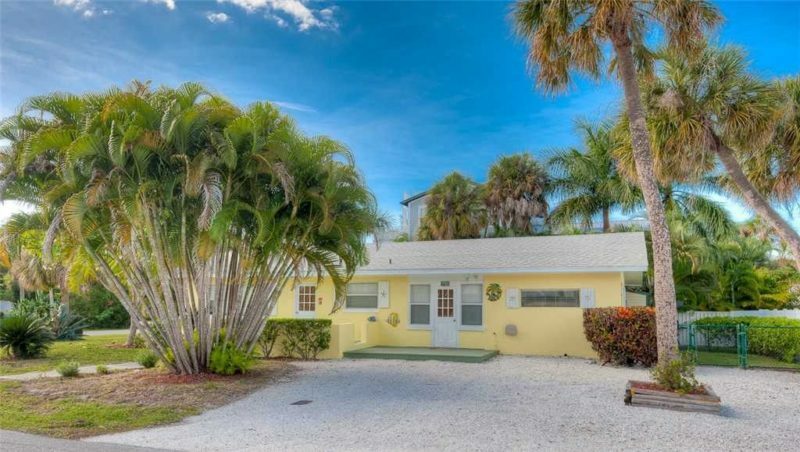 Cook on the gas grill, relax by the private heated pool, or take a lackadaisical walk just a few minutes over to Anna Maria’s historic district. This home is one of our most treasured joys, which is why it gets such a simple and iconic name. French doors and sliders reveal a welcoming wraparound porch. Take a quick walk to the beach six blocks over and come back for an ambitious dinner in our Fully equipped kitchen with a double oven. Have a cozy getaway in our pristine cottage by the water. This home is a historic beauty. Relax only a block from the beach. 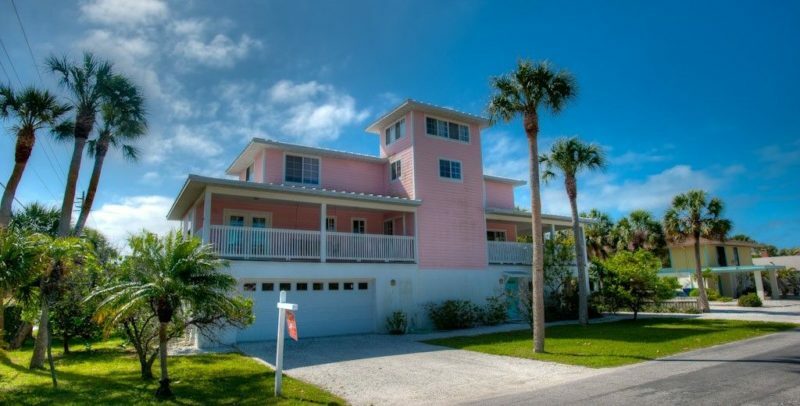 With a wraparound porch, authentic and historic artwork and furniture, and beautiful hardwood floors, the Anna Maria Cottage is the essential laid-back vacation spot for beach lovers. 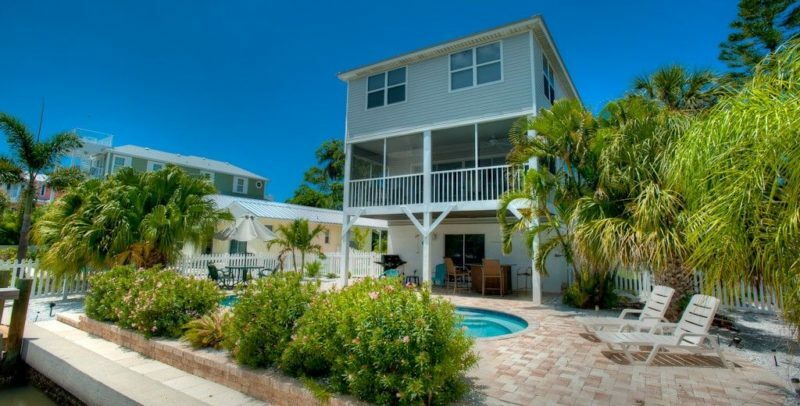 Book one of our grand 3 bedroom houses for rent on Anna Maria Island. Take action on that vacation you keep dreaming of.